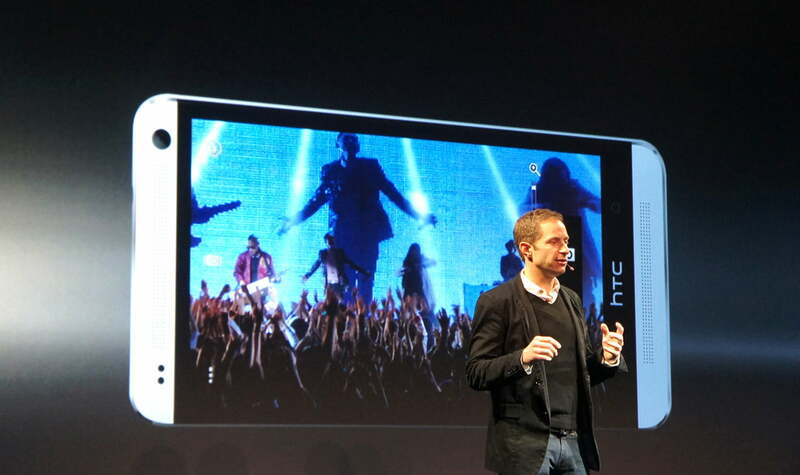 After seemingly endless leaks, at a special press event held simultaneously in London and New York City, HTC has finally made the HTC One official. 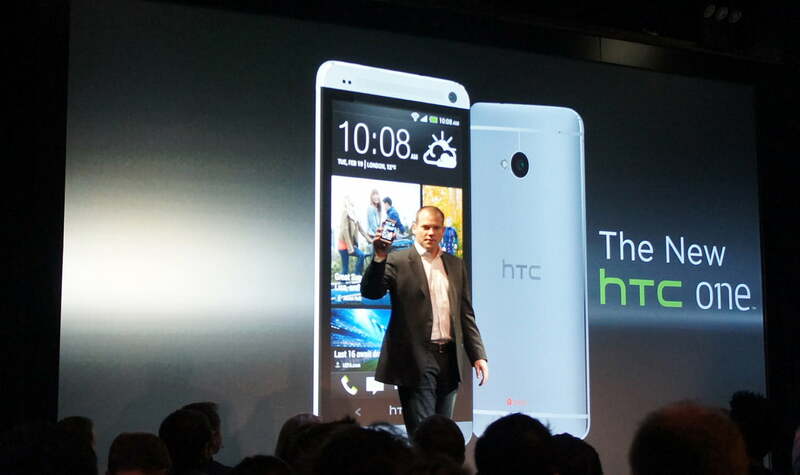 The phone is HTC’s flagship Android device for the coming year, and must take on the might of Samsung’s forthcoming Galaxy S4, Sony’s Xperia Z and of course, the Apple iPhone 5 and its successor. At the New York event, HTC’s President Jason MacKenzie said HTC had seen, “A massive opportunity to bring some excitement back to phones,” and it’s new hardware wouldn’t simply be a, “Set of incremental improvements.” Has it managed to meet this lofty goal? Let’s find out. 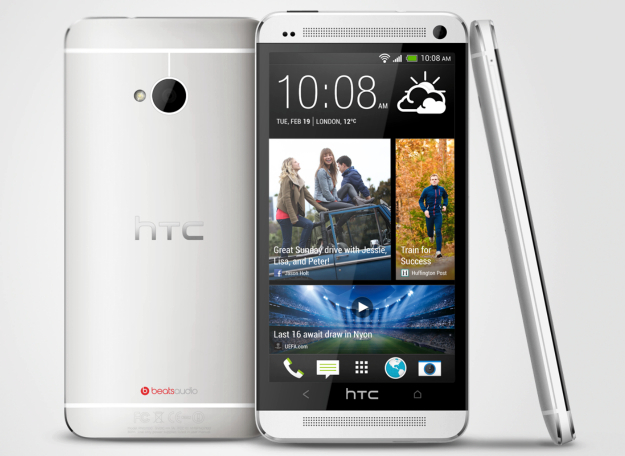 Encased in aluminum, the HTC One has a 4.7-inch Super LCD 3 display with a 1080p resolution, giving it an incredible 468ppi pixel density. The processor is a Qualcomm quad-core Snapdragon 600 with a clock speed of 1.7GHz, plus there is 2GB of RAM and either 32GB or 64GB of internal storage space. 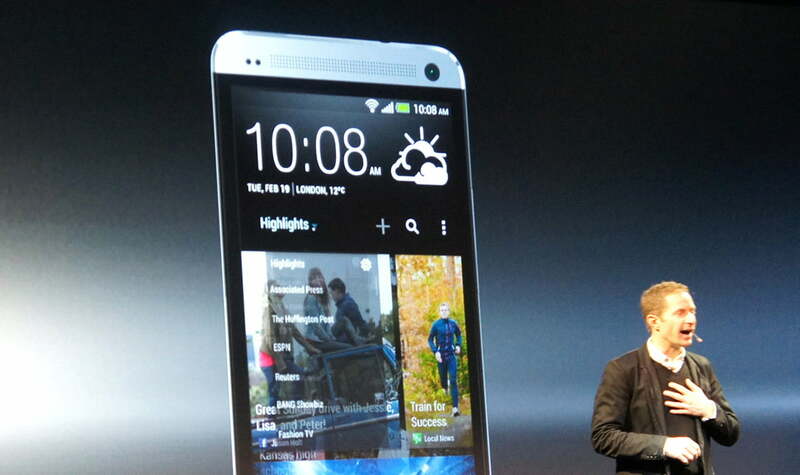 The spec list continues with 4G LTE connectivity, NFC, Bluetooth 4.0, Wi-Fi and a 2300mAh battery. 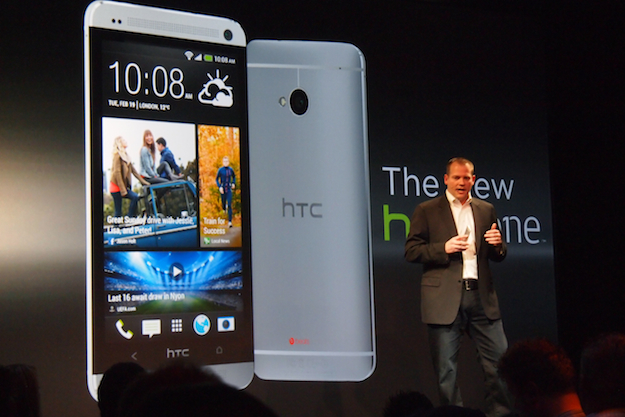 The screen is covered in Gorilla Glass 2, while the machined aluminum bodyshell has been produced using a process unique to HTC which should solve any reception problems, and allows it to match the edgeless design seen on the Droid DNA. A pair of stereo speakers are mounted above and below the screen, which are powered by a BoomSound amplifier, plus there’s a new music player and dual microphones for super clear audio recording. 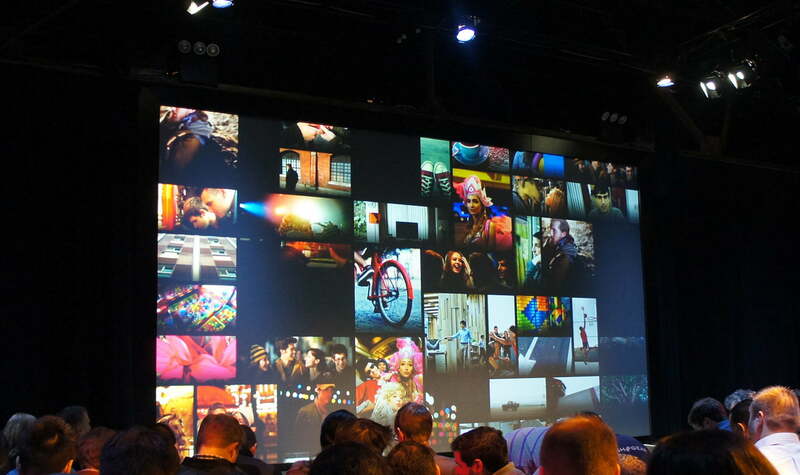 Then we have the UltraPixel camera. The 4-megapixel camera has a specially developed sensor which has pixels that can take in 300 percent more light than a standard 8-megapixel camera. It’s a risk trying to bypass the more-megapixels-is-good sales tactic, but in theory the camera should work well, as although there are fewer megapixels the sensor remains the same size as one with 8-megapixels, resulting in images with less noise, particularly in low-light situations. 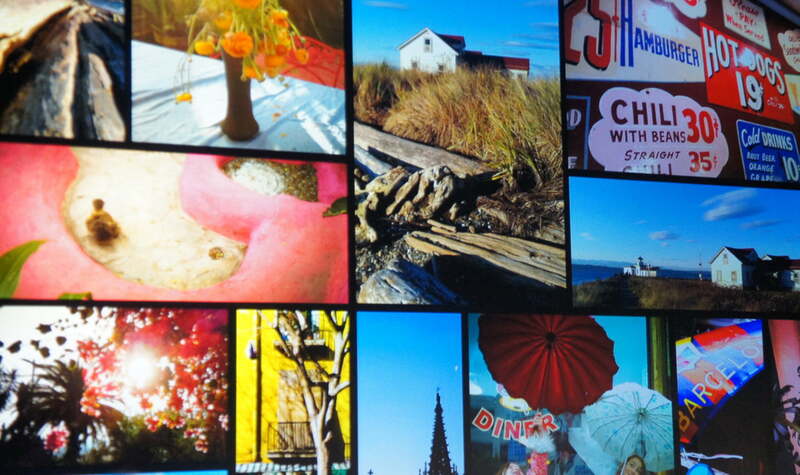 The UltraPixel camera is equipped with some new software too, including a panorama mode, a BlackBerry 10-like time sequencing option, image stabilization and something called HTC Zoe. Zoe adds three seconds of motion to still pictures, which are then integrated into your photo gallery, making it sound a bit like Twitter’s Vine. 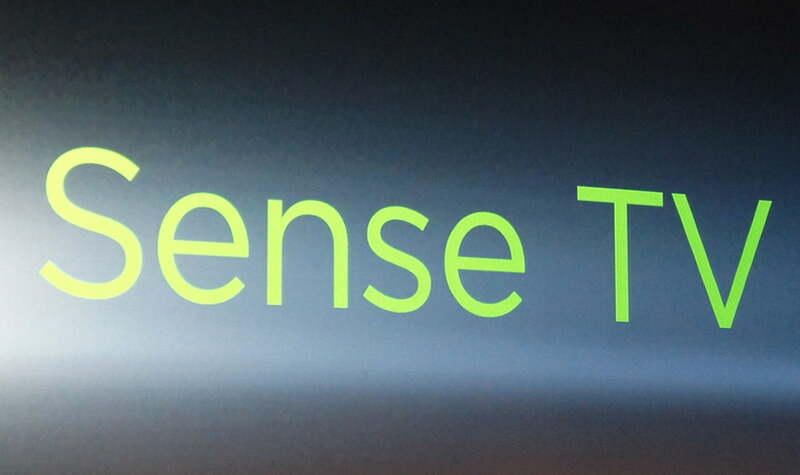 Over the top of the Android 4.1.2 operating system sits the rumored Sense 5.0 user interface, which has been officially named New Sense. It’s designed to help users, “Snack” on pieces of information with a new feature named BlinkFeed, a news aggregator service. It combines everything from your social networking updates, news and user definable content streams, all of which is available at a glance. 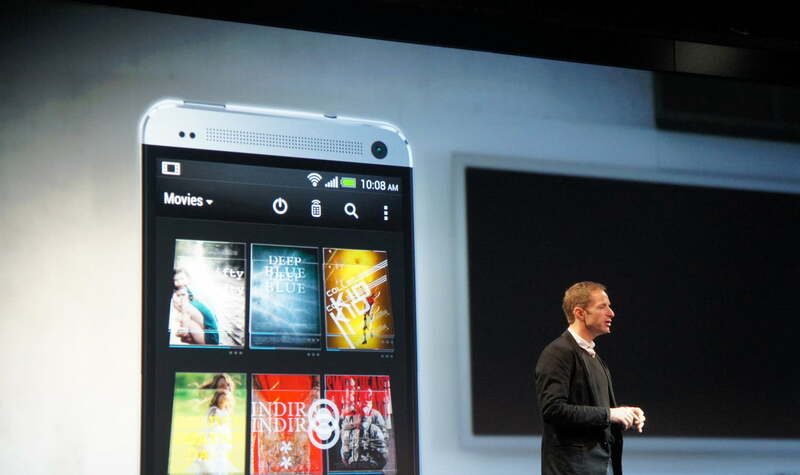 Finally, there’s HTC Sense TV, which contains an interactive television guide synced with the cloud, plus an infrared sensor to turn the phone into a remote control for most home entertainment equipment. 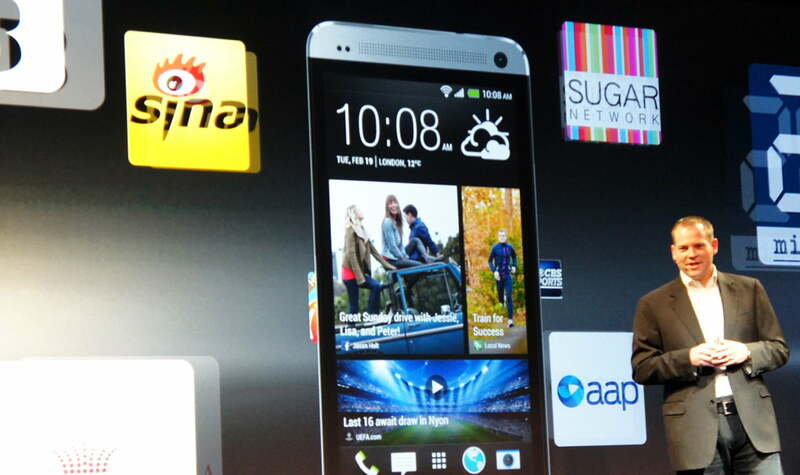 HTC will launch the HTC One in March, when it will go on sale on more than 180 networks around the world, making it HTC’s largest phone launch yet. In the U.S. AT&T, Sprint and T-Mobile are all signed up to sell the 4G LTE phone, plus O2, Three, Vodafone and EE are ready to stock the One in the UK.